MTN Group shares slumped to a six-year low after a Nigerian senator claimed the wireless carrier may have illegally moved more than the previously estimated US$14bn out of the country, citing early findings from an investigation into the allegation. The stock declined 2,3% to R107,50 by the close in Johannesburg, the lowest since July 2010, extending the fall since the allegations were first raised last month to 13%. 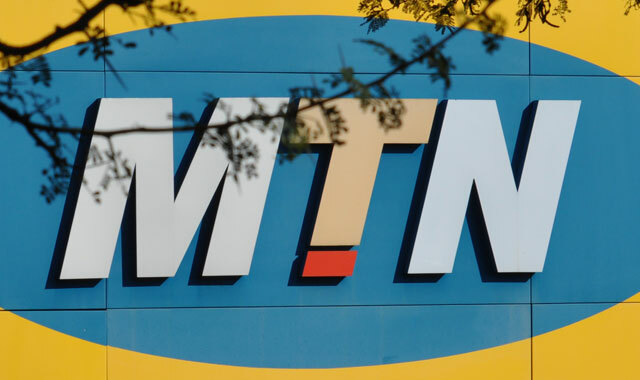 MTN “categorically denies” the claims, its Nigeria unit’s CEO, Ferdi Moolman, told lawmakers in Abuja, the capital. “We have realised from preliminary investigations that it is actually outrageously higher than” the original figure, Dino Melaye, the senator who raised the allegation last month, told reporters in Abuja, on Wednesday. International forensic experts, accountants and lawyers are examining documents dating back 16 years, said senator Rafiu Ibrahim, chairman of the committee that’s leading the inquiry. The investigation is taking place about four months after MTN agreed to pay a 330bn naira ($1,1bn; R14,4bn) fine in cash to the Nigerian government and list its local unit on the country’s stock exchange after about eight months of negotiations. That penalty was imposed for missing a deadline to disconnect 5,1m customers unregistered in the country, which is battling an Islamist insurgency. MTN, Africa’s biggest wireless carrier by sales, legally repatriated funds from Nigeria to make dividend payments, Moolman said. The Johannesburg-based company arranged for audits to make sure there was enough capital available and provided financial statements to banks for the years in question, he said. The executive also denied colluding with trade & industry minister Okechukwu Enelamah over the transfer of funds.